What Claims Can a Worker Exercise after Suffering an Accident at Work? HomeGeneralWhat Claims Can a Worker Exercise after Suffering an Accident at Work? When a worker suffers an accident at work, they must know about their right to claim compensation, the claims procedure, and the process to follow to see their rights recognised. Experts in work injury claims in Gloucester explain the key issues related to making a personal injury or compensation claim in association with an accident at work. What is recognised as a work-related accident? A work-related accident is understood to be any bodily injury that a worker suffers as a consequence of work-related duties, provided that there is a causal link between the injury and the completion of the work. Bodily injury is understood as any physical or psychological damage suffered by the worker. Physical accidents that occur as a result of tasks undertaken by a worker following the orders of their employer. Accidents that happen while rescuing colleagues or coworkers during work-related tasks. It also includes any disease contracted by the worker where there is evidence that the condition is a direct result of the work carried out by the worker. Also, illnesses or defects, previously suffered by the worker that are aggravated as a result of the injury constituting the accident. 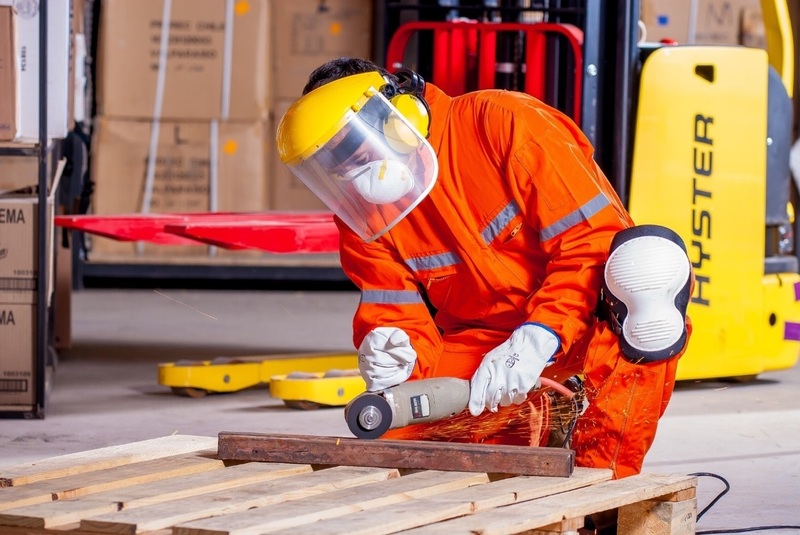 Unless there is evidence to the contrary, injuries suffered by a worker during normal work hours, or while in the workplace, constitute an accident at work. What procedure must be followed when a worker suffers an accident? The worker who suffers an accident must notify the person in charge of the workplace, and receive any necessary medical attention, either from the company or at a local medical centre. In the event that the injured worker can’t continue with their work, the relevant person responsible should issue a medical certificate stating the same. Is there a possibility to make a claim against the employer? In order to claim compensation resulting from an industrial accident in this way, it is required that the company has violated the law on prevention of occupational hazards. In cases in which a medical expert considers that the injuries are serious, they are obliged to inform the relevant health and safety authorities. If the inspector considers that the company did not take all the required safety measures, it will draw up an infraction report. To claim compensation in relation to a work-related accident where there has been no satisfactory agreement or settlement reached directly with the employer, or via any representative union body, the worker should consider filing a lawsuit with the help of an expert lawyer. You can learn more about how to do this at http://shireslaw.com and establish if you have a valid case for making a claim.